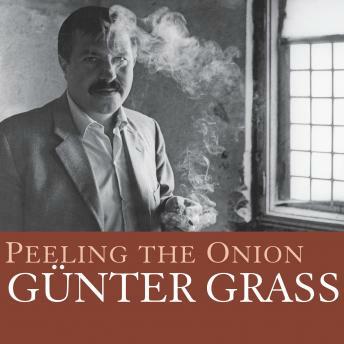 In this extraordinary memoir, Nobel Prize-winning author Gunter Grass remembers his early life, from his boyhood in a cramped two-room apartment in Danzig through the late 1950s, when his book The Tin Drum was published. During the Second World War, Grass volunteered for the submarine corps at the age of fifteen but was rejected; two years later, in 1944, he was instead drafted into the Waffen-SS. Taken prisoner by American forces as he was recovering from shrapnel wounds, he spent the final weeks of the war in an American POW camp. After the war, Grass resolved to become an artist and moved with his first wife to Paris, where he began to write the novel that would make him famous. Full of the bravado of youth, the rubble of postwar Germany, the thrill of wild love affairs, and the exhilaration of Paris in the early fifties, Peeling the Onion-which caused great controversy when it was published in Germany-reveals Grass at his most intimate.